Starting this Thursday (13-12-2018) we'll have something new. 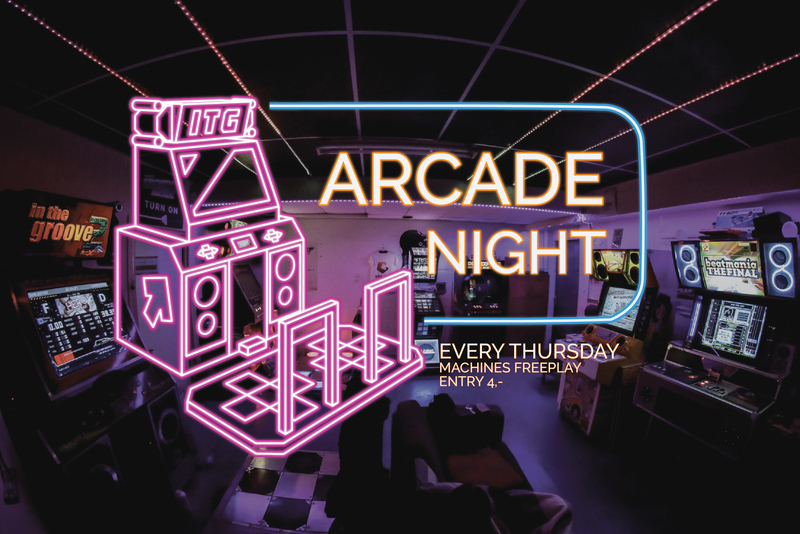 The Thursday Arcade night, which means for 4 euros you can play all night on the machines. Game till you drop or just to hang out, hope to see you then!